In celebration of Law Week, Parliament House is opening its doors. 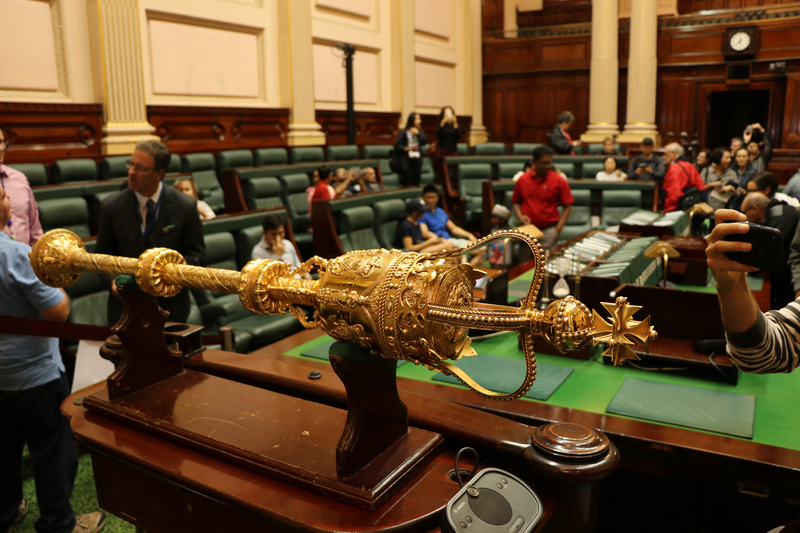 Come and explore one of Melbourne’s most beautiful buildings and learn more about the important role parliament plays in Victorian society. Hear how an idea becomes a law, discover how parliamentary committees conduct public inquiries and find out how your vote counts in parliament. There’s something for everyone at this open day. Come and unlock the law at at Parliament House.